PepsiCo has declined to comment on reports that it is looking to cut sugar content in its beverages after CEO Indra Nooyi met with officials in India. The Economic Times reported yesterday that Nooyi told Harsimrat Kaur Badal, India's food processing minister, the company wanted to lower sugar levels but maintain the same taste. Nooyi has met with a number of top officials during a visit to India, including the prime minister Narendra Modi. However, when asked what was discussed in the meetings, a PepsiCo spokesperson told just-drinks the company is not commenting. 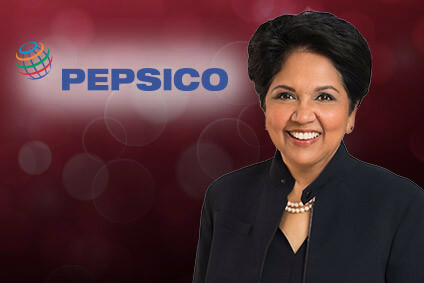 Nooyi has in the past called India “a country with huge potential”, and PepsiCo is committed to investing INR330bn (US$5.5bn) in it by 2020. 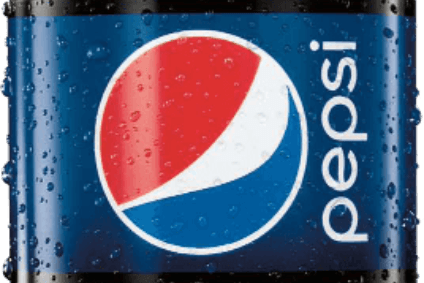 Growth in the country could help PepsiCo balance out a slowdown in demand for carbonated soft drinks in developed markets, where health fears over high sugar content have frightened off some consumers.